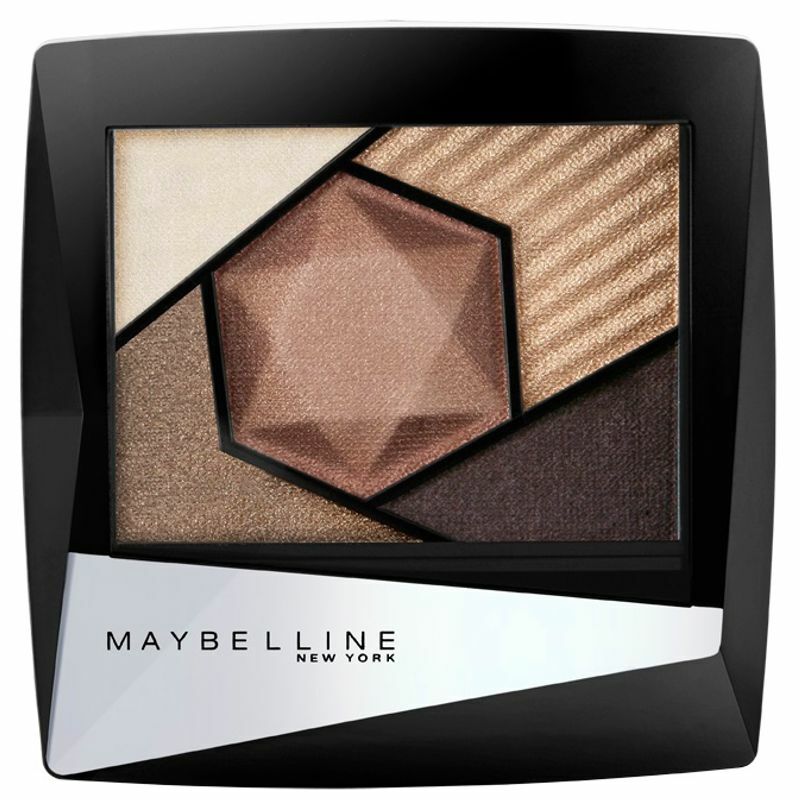 The all new Color Sensational Satin Eyeshadow Glamourous Gold, Glamourous Gold from Maybelline New York gives you a smooth satin finish. What’s more? This all in one eyeshadow is perfect for a day out with your girl gang as well as those unplanned parties post work. Additional Information : A World Famous American cosmetic brand, Maybelline New York is known for its scientifically-advanced makeup formulas, revolutionary textures and up-to-the minute, trendsetting beautiful makeup products that are affordable and make you look effortless and stunning. Their all new Color Sensational Satin Eyeshadow Purple/Violet, Mysterious Mauve allows you to play the peppy look during the day and the mysterious look in the evening.